COMMUTER omnibus drivers are refusing to pave way for ZUPCO buses at terminuses. ZUPCO and other buses were blocked by kombis from using Harare Central Charge Office Bus Terminus in protest against new fares charged from city to Chitungwiza yesterday. 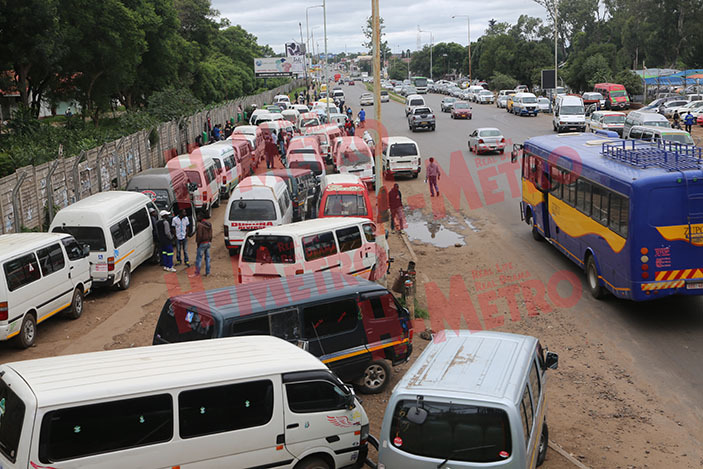 One of the kombi drivers told H-Metro they lost business to bus operators and were left with no option other than occupying the terminus in protest. 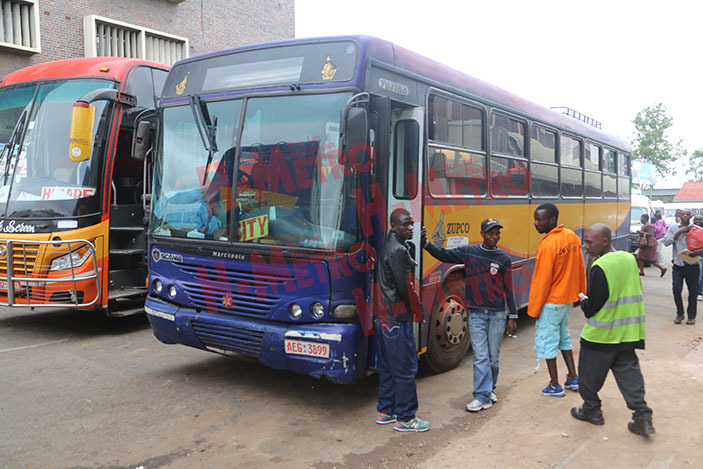 “We are not happy at all because ZUPCO sold their 32 seater buses to us as well as surrendering their terminuses to us when they went broke,” said the driver. “Government has come to their rescue and we are left with nowhere to operate that is why we drove our kombis to park them at the ranks. “They must look for alternative ranks to use because we are the ones who were operating from their old terminuses and some of them were leased to vendors by local authorities. “We will not leave the terminus and we will make sure no bus is allowed in. Ngavaite mutsetse wavo vachitevera mabuses avakatitengesera mahombe ayo kwete murank medu,” he said. 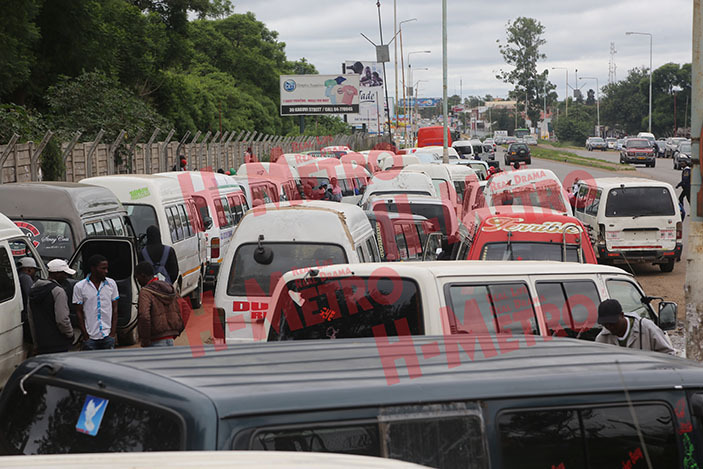 ZUPCO buses had to queue off the terminus along Angwa Street while rank marshals and touts were directing few commuter omnibus who were forced to reduce fares to Chitungwiza to a dollar to competing with buses. Shelters at the terminus remained dirty since they had been used to shelter snooker tables and for slag while street kids used them to smoke illicit drugs. The terminuses need to be cleaned up and repaired to become usable for commuters who used to board kombis at undesignated points.